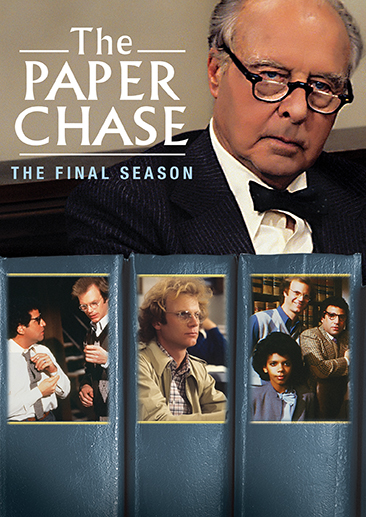 Critically acclaimed for its complex and thoughtful storytelling, the final season of The Paper Chase: The Final Season is at long last available on DVD. 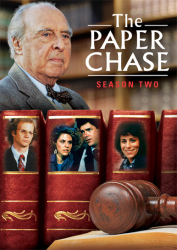 Based on the 1973 film of the same name, The Paper Chase follows a dedicated class of Ivy League law students as they navigate the trials and tribulations of law and life. 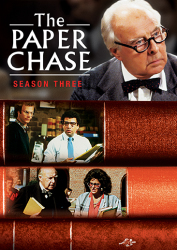 Under the tutelage of professor Charles W. Kingsfield, Jr. (John Houseman, reprising his Academy Award®-winning role), the idealistic James T. Hart (James Stephens) and his classmates explore the fierce competition and intense bonds that form in a high-pressure academic environment. 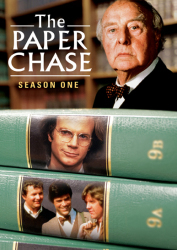 As graduation day nears for Hart, he must decide between a Federal Second Circuit Court clerkship and an offered position in a private firm. 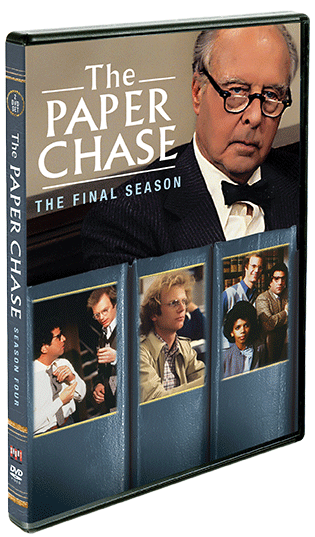 Includes all five Season Four episodes.